Bamberg County (pop. 15,987) is west of Orangeburg County. 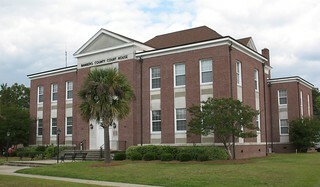 It is South Carolina’s third-smallest county in size and fourth-smallest county in population. It’s the only Bamberg County in the U.S. and is named for Gen. Francis Marion Bamberg (1838-1905), an early community leader. The county seat is the city of Bamberg (pop. 3,607). South Carolina Gov. Nikki Haley was born in Bamberg in 1972. She attended Orangeburg Preparatory Schools before going to Clemson. 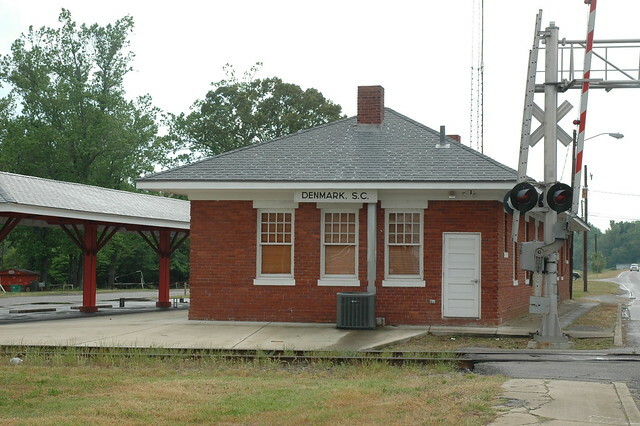 Bamberg County has communities named Denmark (pop. 3,538) and Sweden. Vorhees College is an historically black college in Denmark, affiliated with the Episcopal Church. Rivers Bridge State Historic Site, near the town of Ehrhardt, marks a Civil War site where Gen. Sherman engaged the Confederate Army.